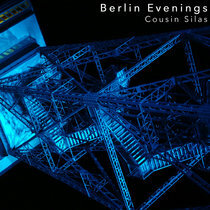 Joost Egelie This album is liquid bliss... Floats around you and crystallises into lucid dreams. 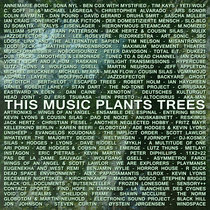 Favorite track: Tides. 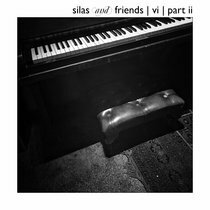 Includes unlimited streaming of Blue via the free Bandcamp app, plus high-quality download in MP3, FLAC and more. Earth, the blue planet, is covered by more than 70% water. 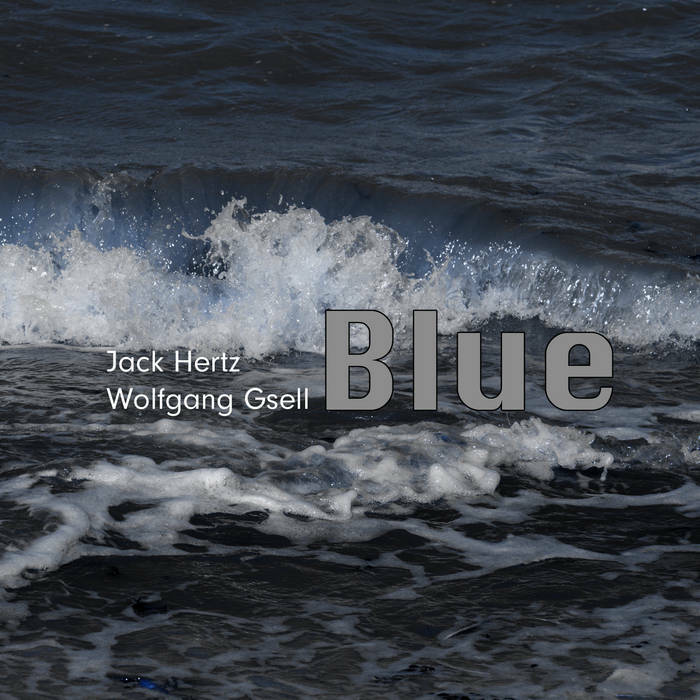 Jack Hertz and Wolfgang Gsell return with a brand new release dedicated to the mesmerizing power and ethereal qualities of our great blue bodies of water where all life began.